Policies - 21centuryed Tech: Digital Teacher... Welcome To The Future! 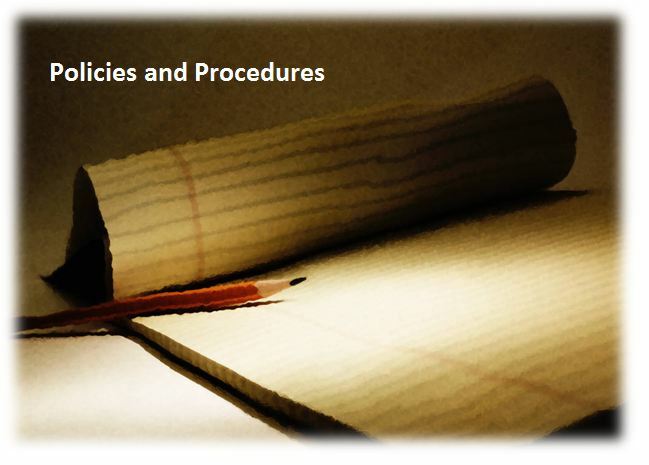 Explore the below links to learn more about the policies and procedures involving technology use in the Southwest Allen County Schools. These are listed to keep you informed about important information regarding both technology and internet use at SACS. Thank you so much for taking the time to learn more about this important information. Please feel free to contact us anytime for information. District AUP - Also know as the Acceptable Use Policy, this document provides important information regarding equipment, network, and internet use in SACS. These contain rules and regulations that students are expected to abide by. It also contains operating procedure that parents should be aware of in regards to computer and internet use. Social Media Policy - This is a policy the governs the use of social media sites in the Southwest Allen County Schools. It spells out how social media can be used and provides guidlines for it proper integration in regards to schools, extra curricular activities, and district.